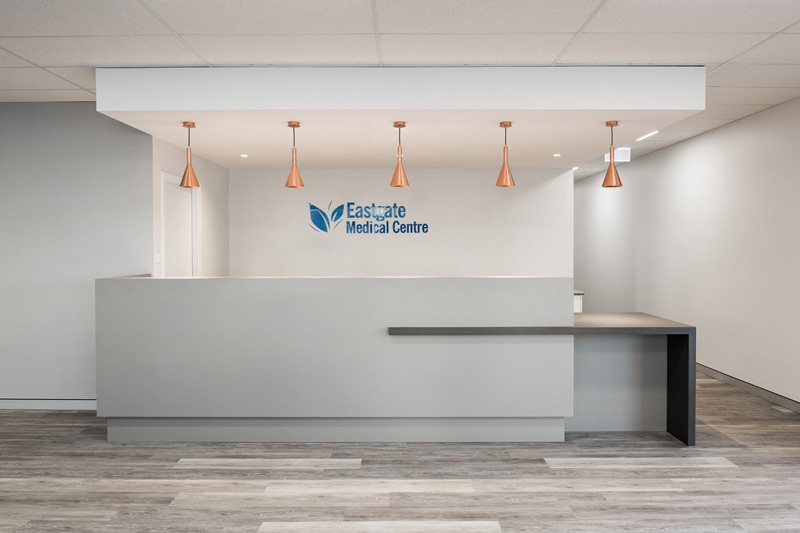 Eastgate Medical Practice is an exciting new client for us at Perth Citi Fitout. We were awarded the contract for the fitout in Rivervale and proudly delivered it on time and on budget. Further to this the Perth Citi Fitout team had to adhere to strict council rules, regulations and requirements as we were changing the use of the building from the previous occupant. We also were faced with difficulties obtaining a building permit because of this however, we were able to obtain all necessary approvals and permits in a timely manner that kept us within the clients strict budget and project timeframe. We were very proud of our teams effort and dedication to this project. When faced with hurdles from the council they were able to proactively overcome them and prevent delays to our client. If you are interested in learning more about how Perth Citi Fitout can help redesign or reconstruct your commercial space, contact us or call (08) 9249 1347 to speak to one of one experienced team members.